We take immense pleasure to announce that Swati Setia has successfully cleared the Advocate on Record examination of the Supreme Court of Indian held in 2017. 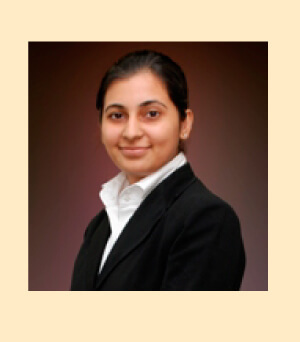 Swati is a Managing Associate at LexOrbis with over 11 years of litigation experience and she regularly appears before the District Courts and Tribunals, High Courts and the Supreme Court of India. She represents matters relating to corporate, banking, service, consumer, commercial, criminal and of course IPR laws. We wish her all the best and she a great future with her. Congratulations to Swati Setia for clearing the Advocate on Record examination 2017. I request her to give some tips to us so that we are able to clear the next AOR examination.